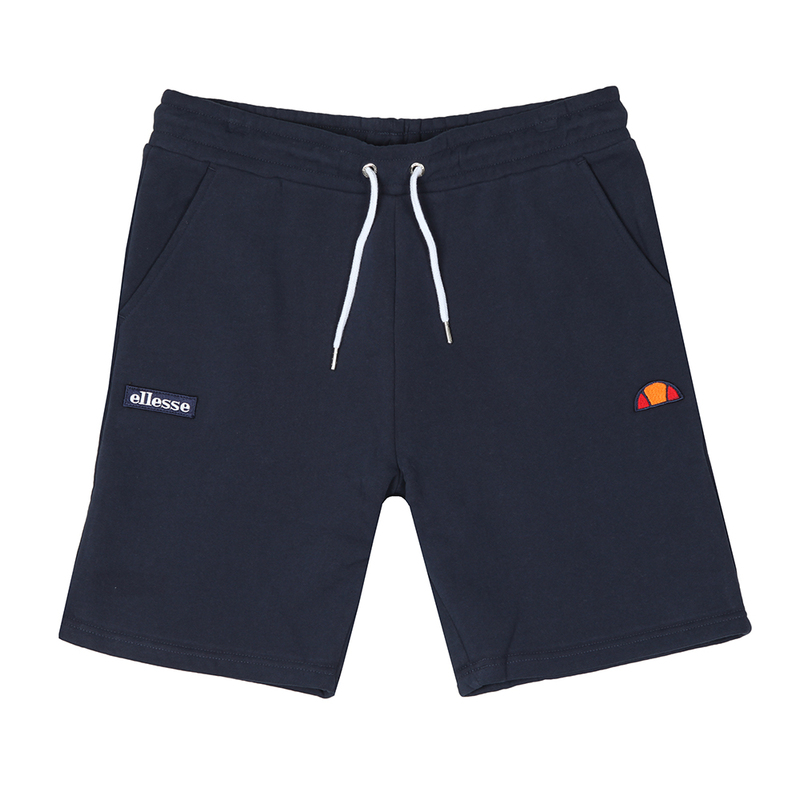 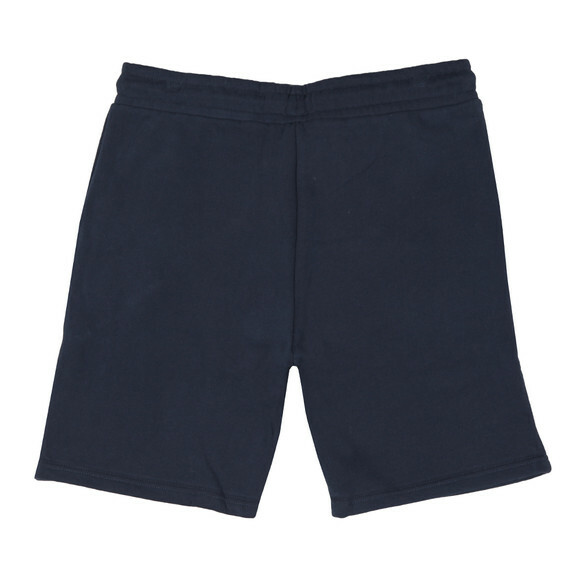 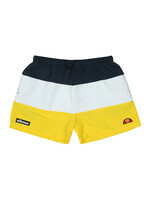 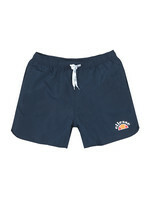 Ellesse Noli Jogger Short, in Dress Blue. Get ready for the summer with this heritage sports sweat short that has bee constructed from a mix of cotton and polyester. 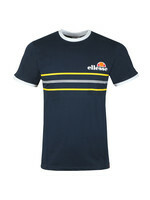 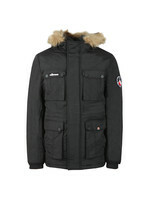 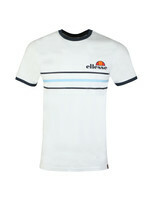 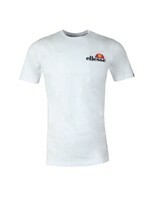 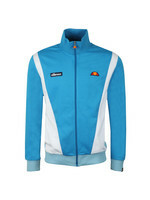 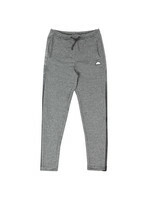 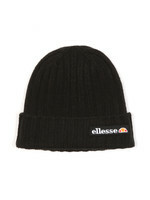 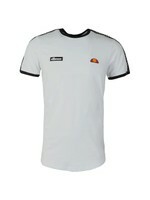 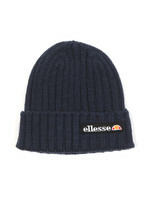 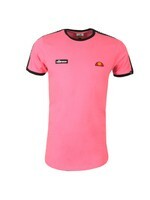 Includes an elasticated waistband that has a contrast drawstring closure, two open side pockets and completed with the Ellesse logos embroidered on the front.